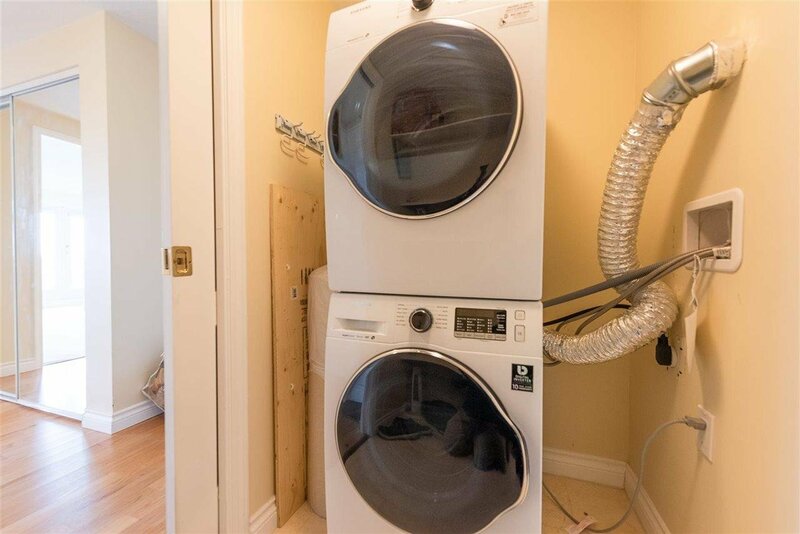 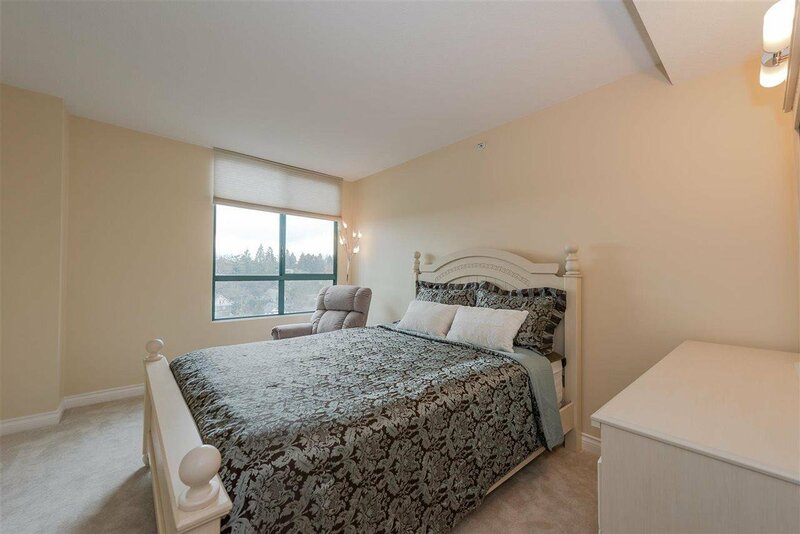 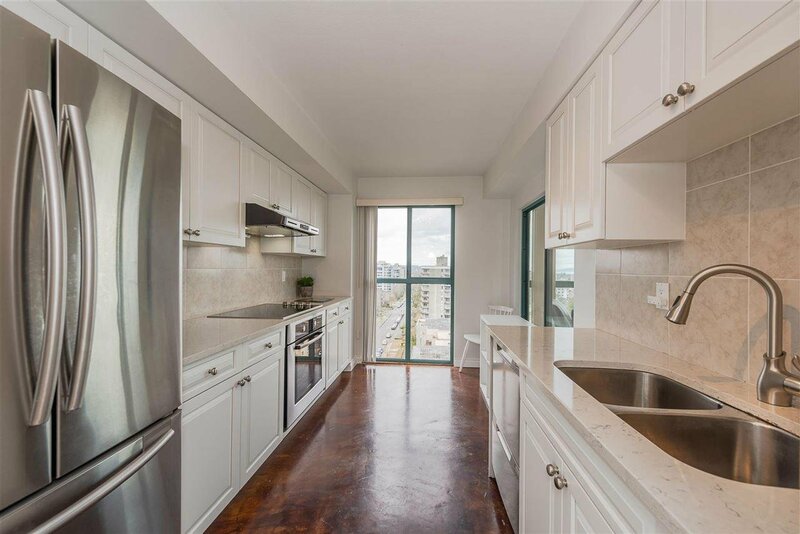 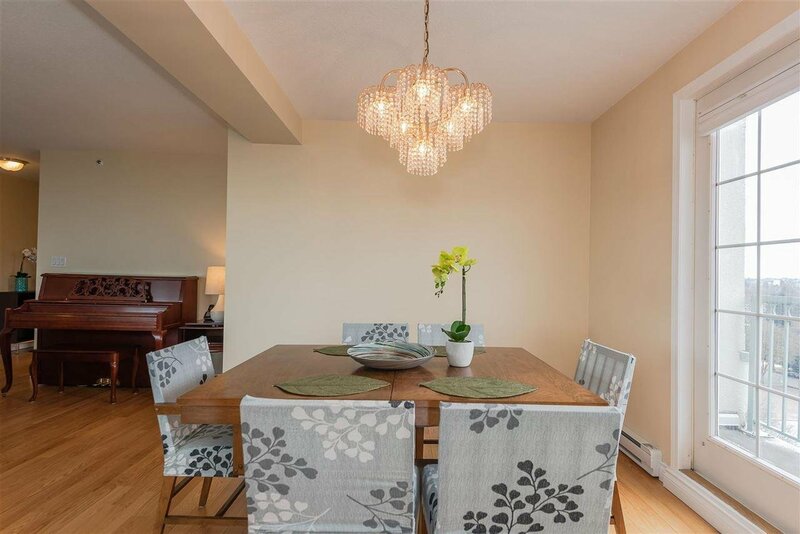 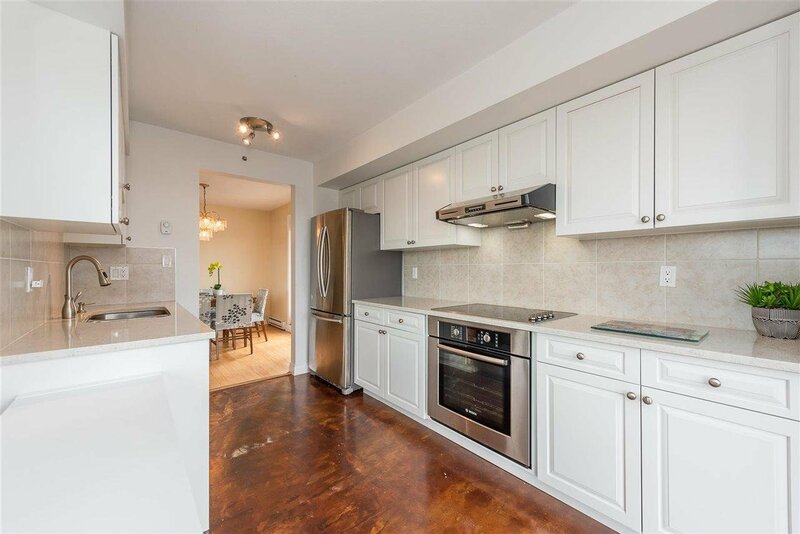 Ph1c 2988 Alder Street, Vancouver - 2 beds, 2 baths - For Sale | Melissa Wu - Maxcel Westcoast Realty Ltd. 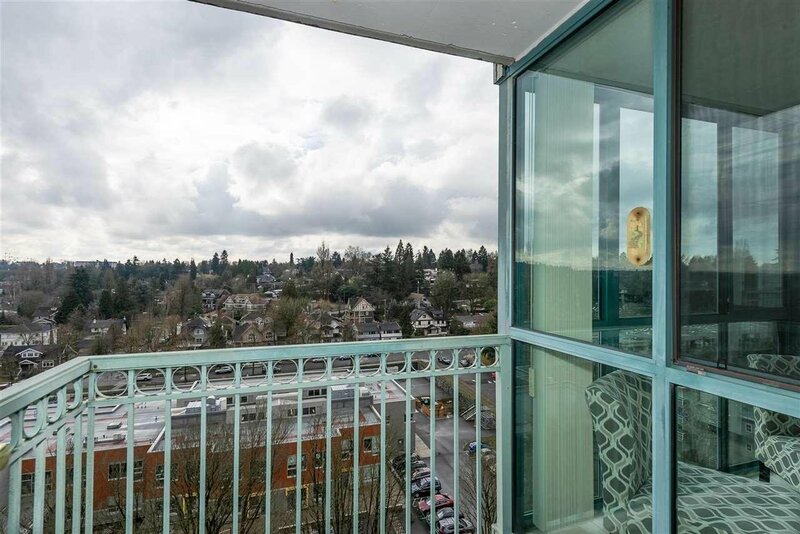 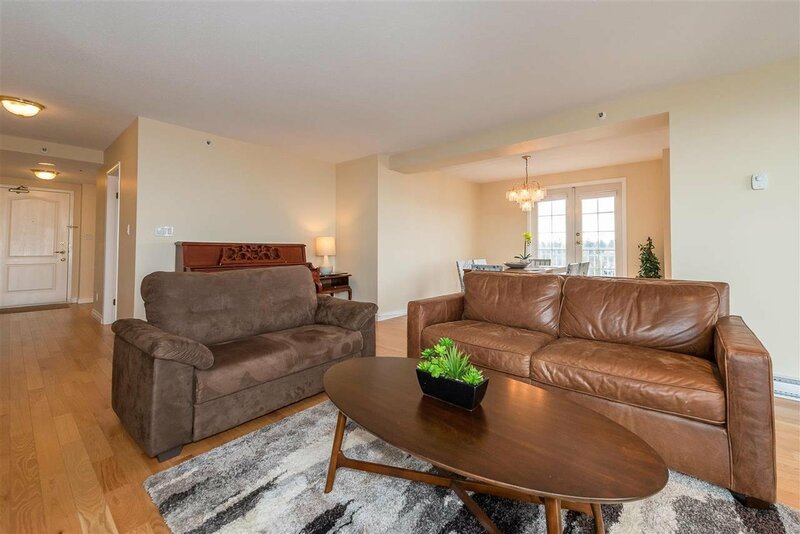 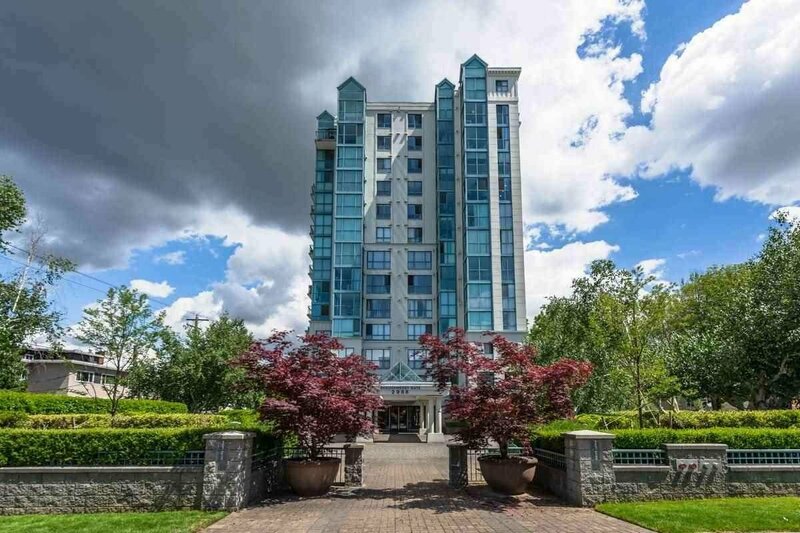 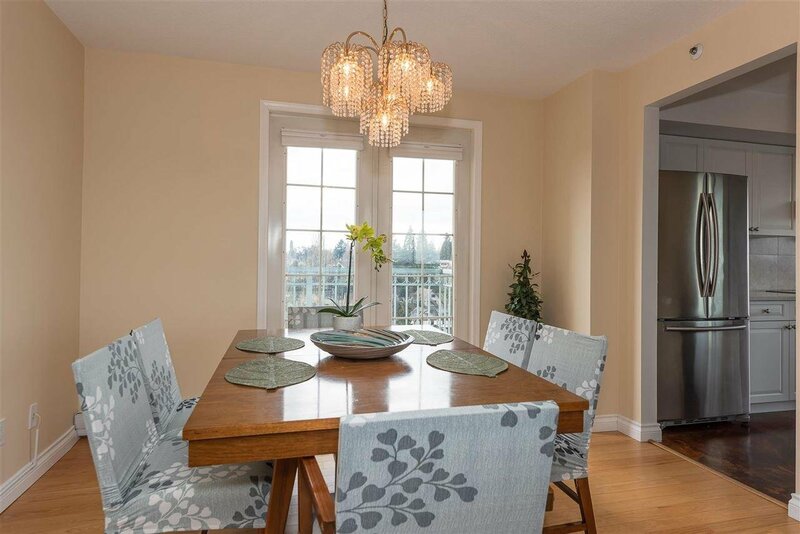 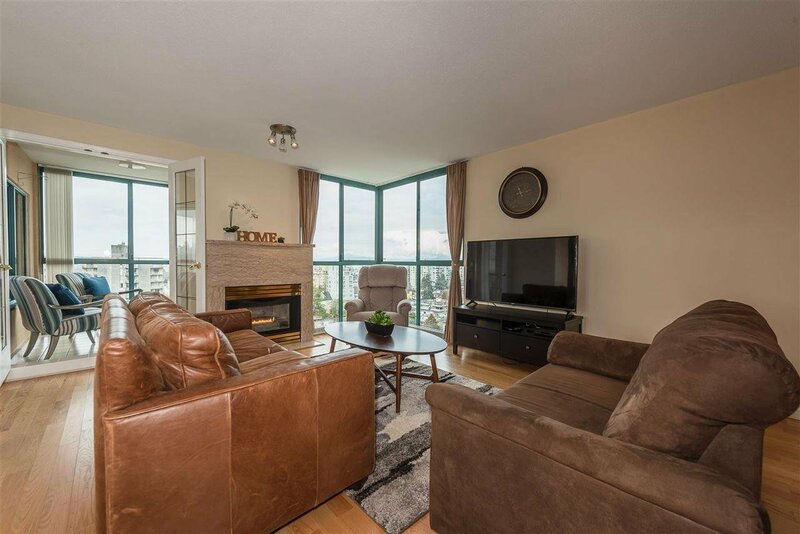 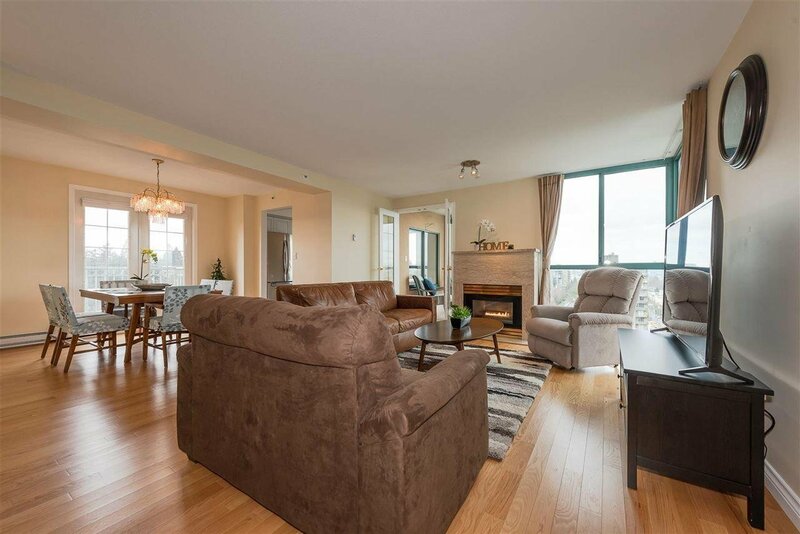 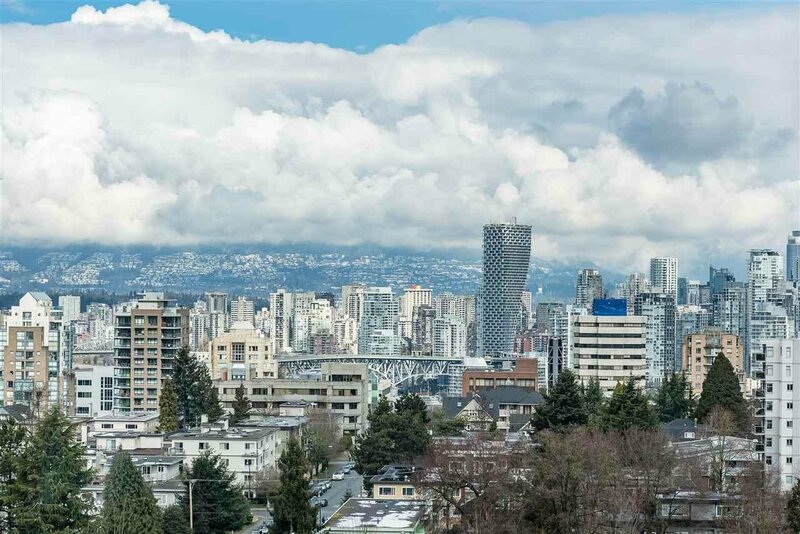 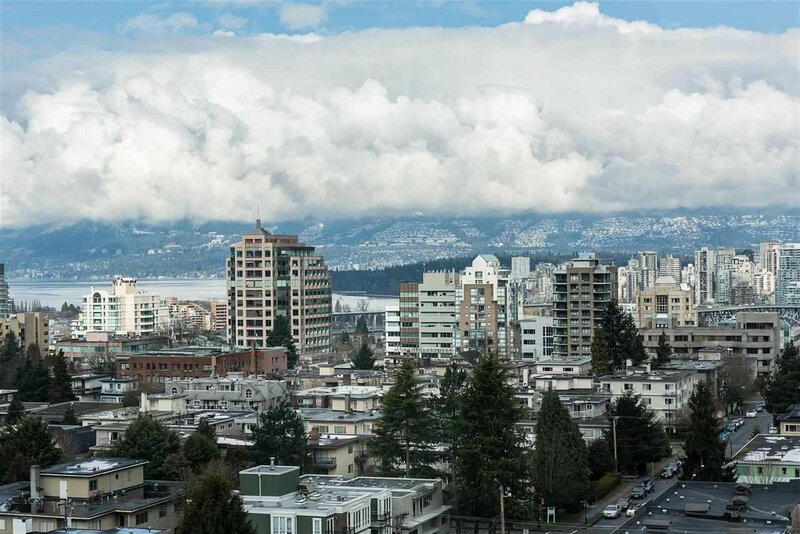 Enjoy breathtaking panoramic unobstructed views from this spacious 2 bedroom sub-penthouse in highly sought after Shaughnessy Gate. 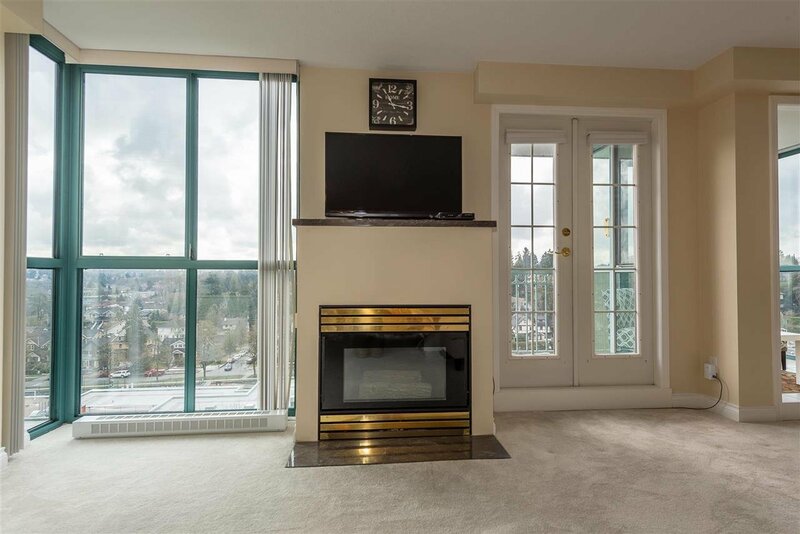 Beautifully well kept and move in ready with lots of updates to the unit. 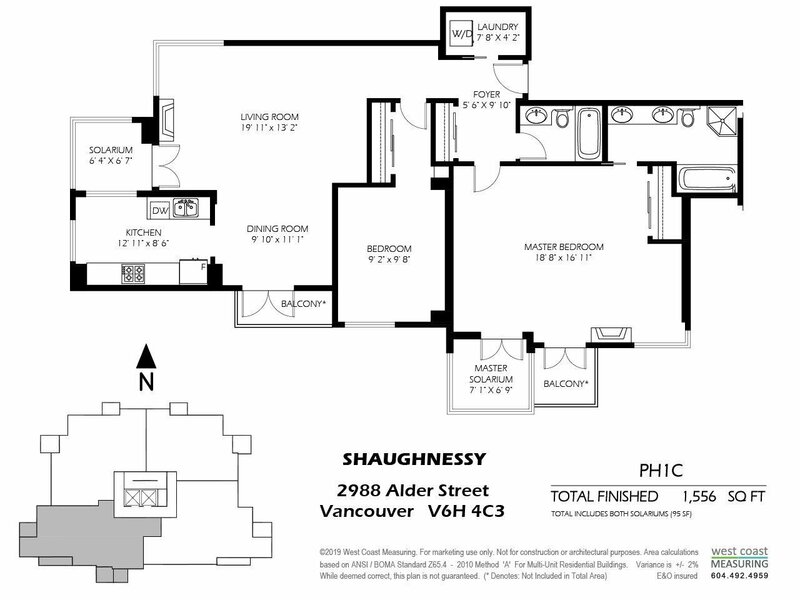 This floorplan could be the best you'd see in a condo. 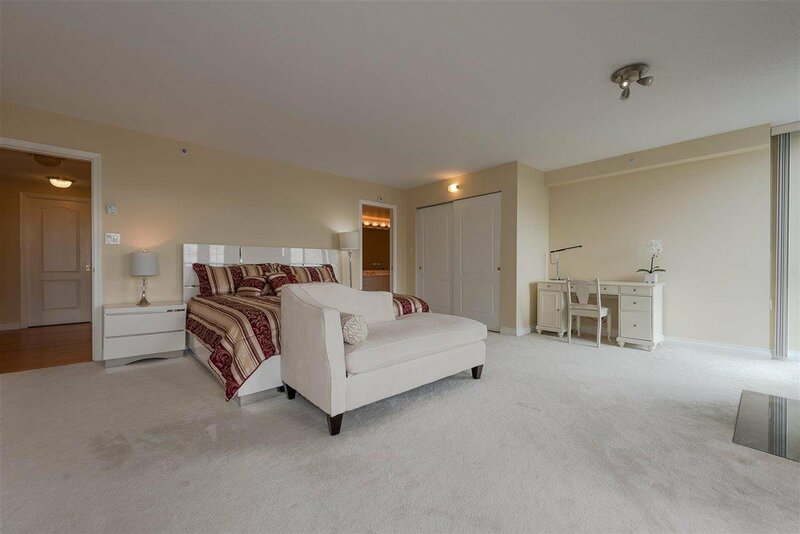 Huge master bedroom, a good sized 2nd bedroom, partially enclosed kitchen, large living areas and 2 enclosed solariums. 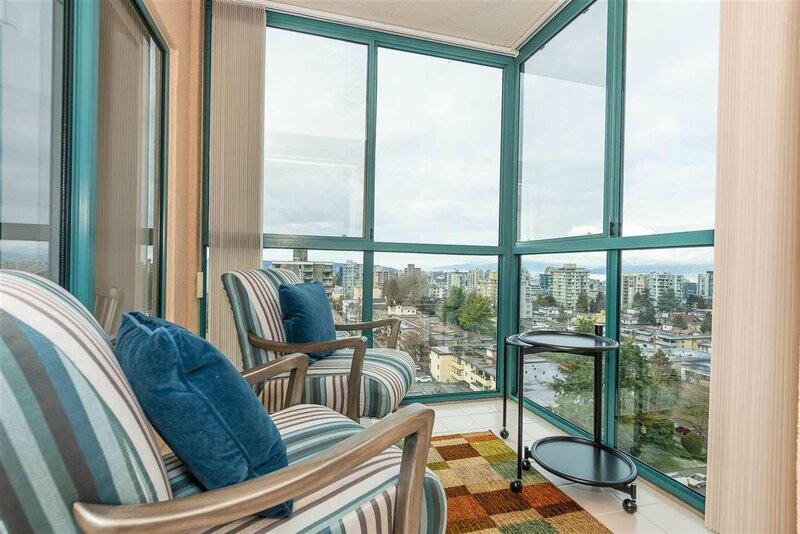 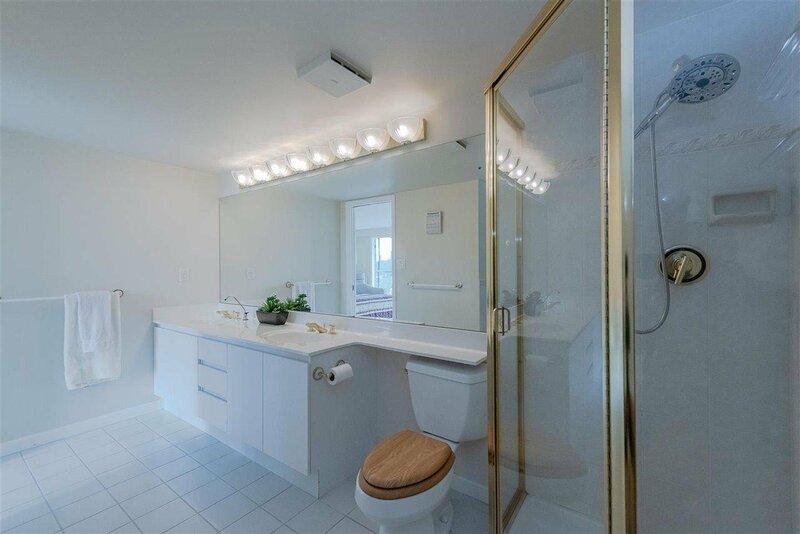 Unbeatable location in Vancouver West Fairview area where every convenience is just a short stroll away. 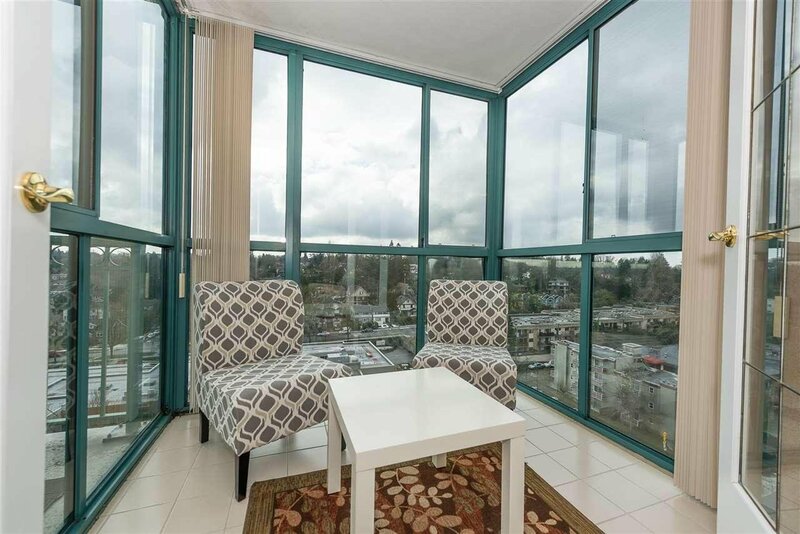 Includes 2 parking stalls close to the elevators. 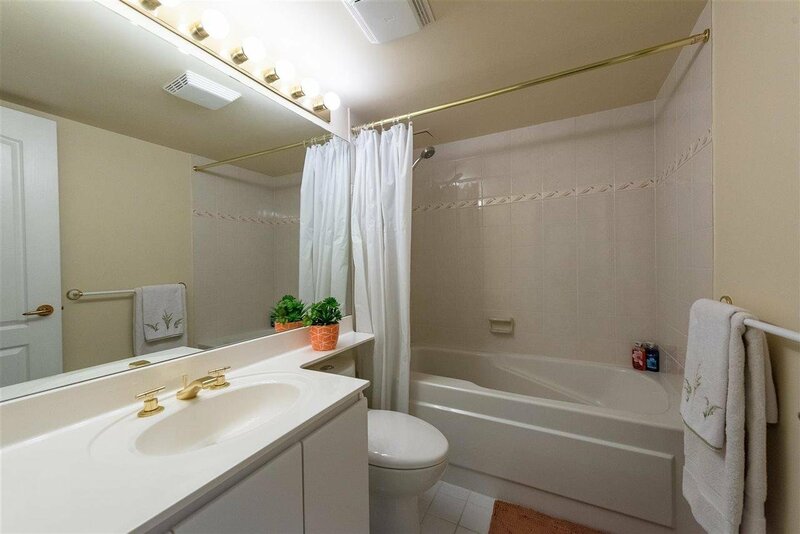 This great home could be yours!